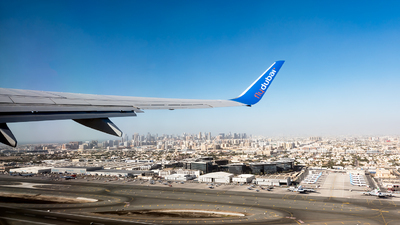 Note: Climbing away 30L bound for UNKT with a pretty clear view of Cargo and Executive ramp along with the NE neighborhoods of Dubai and downtown Sharjah behind. 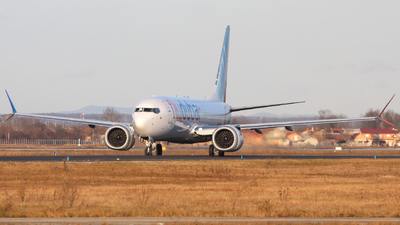 Note also on the bottom right most of FDB's 738MAX still grounded. 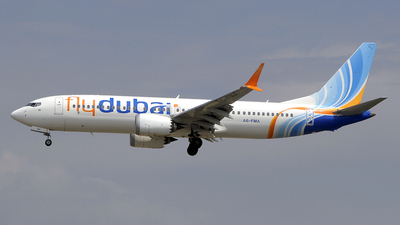 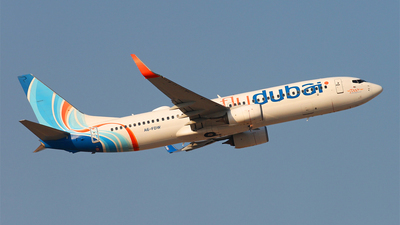 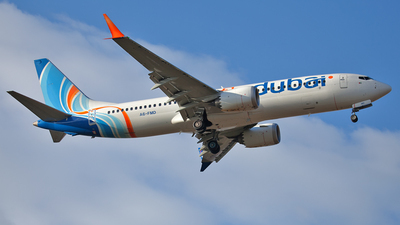 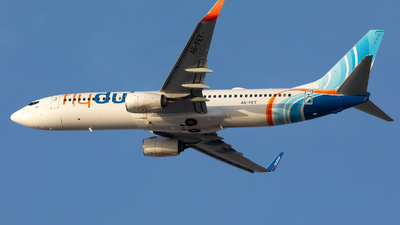 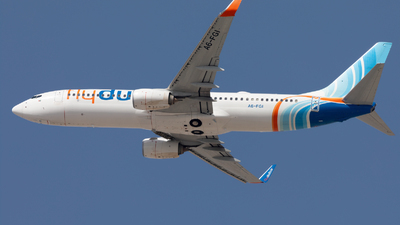 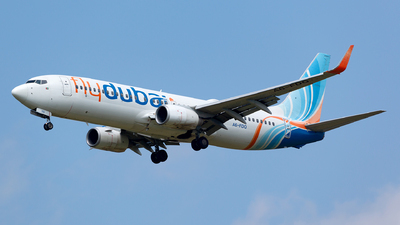 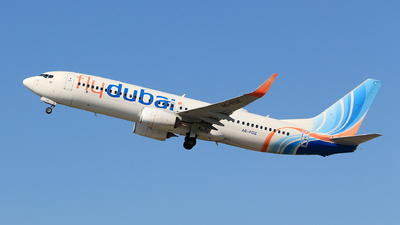 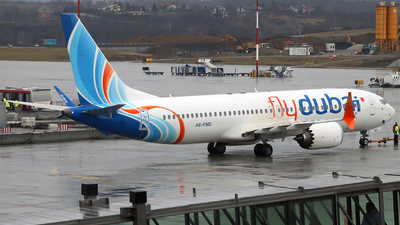 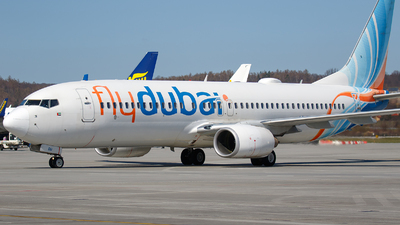 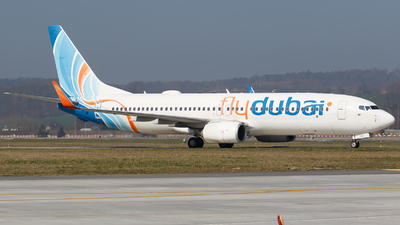 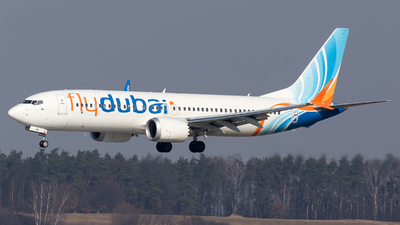 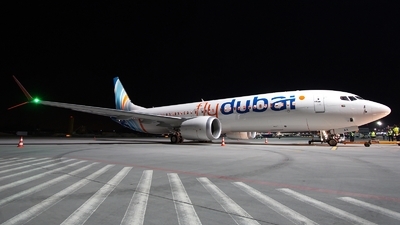 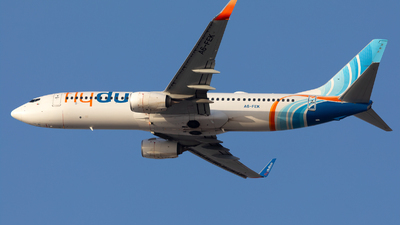 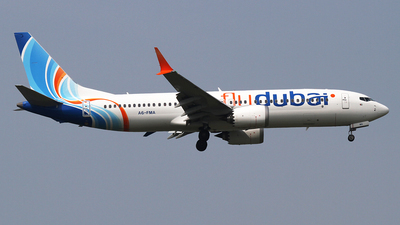 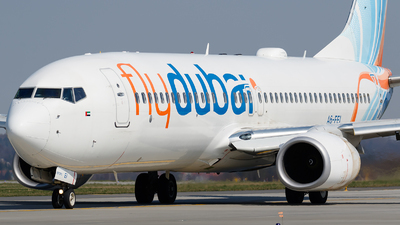 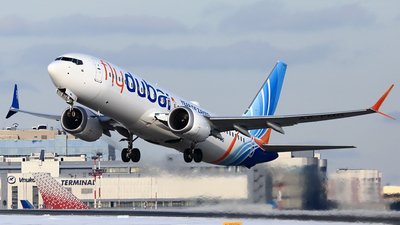 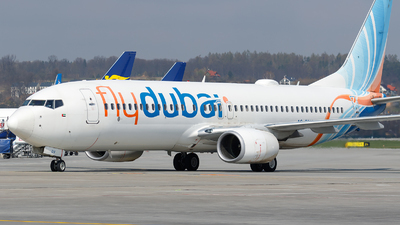 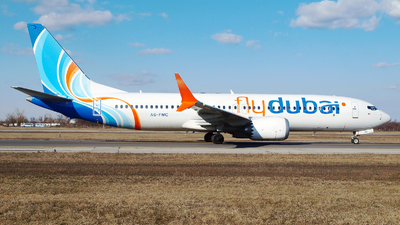 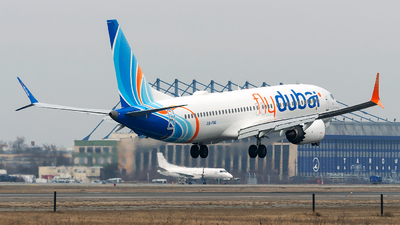 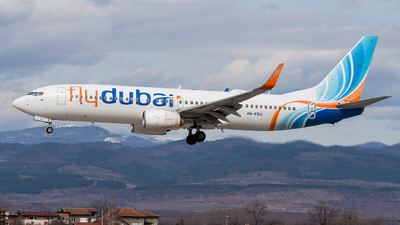 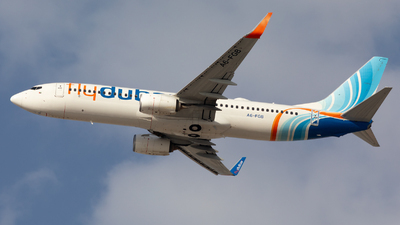 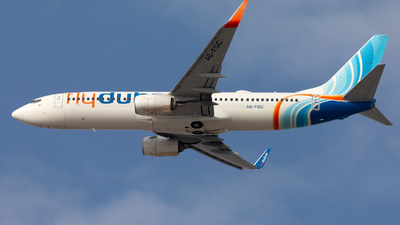 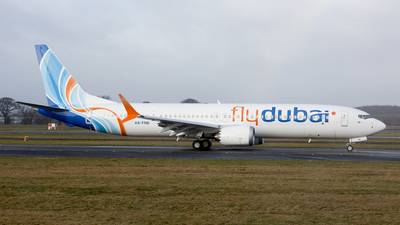 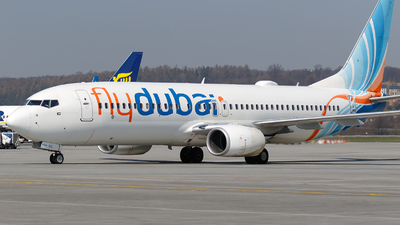 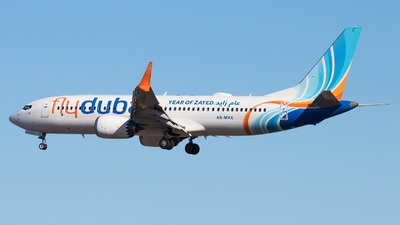 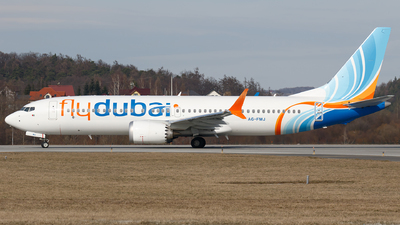 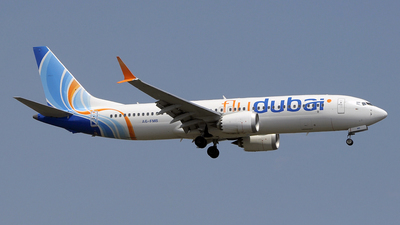 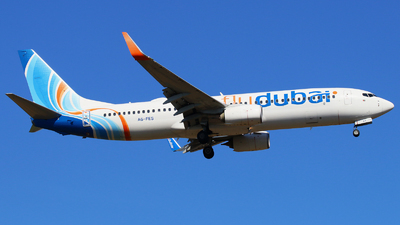 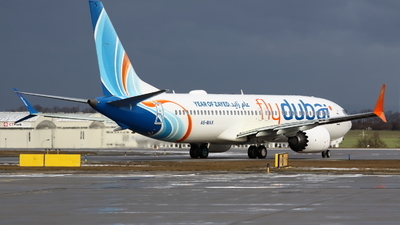 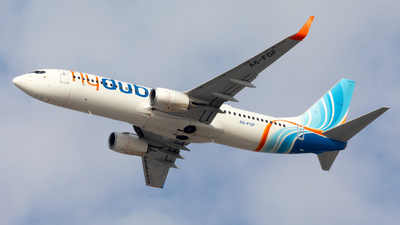 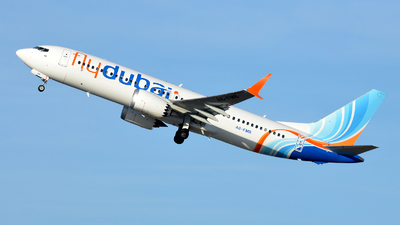 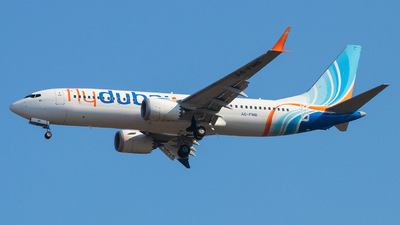 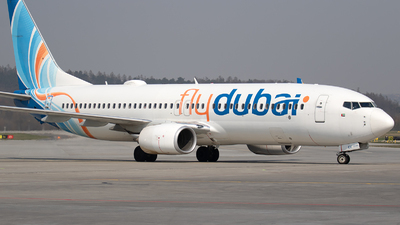 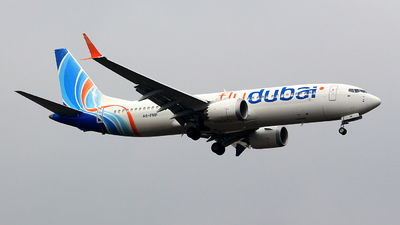 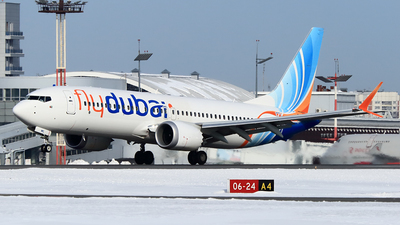 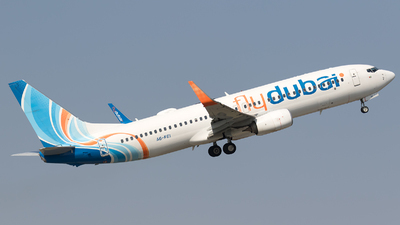 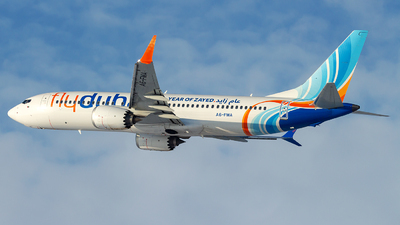 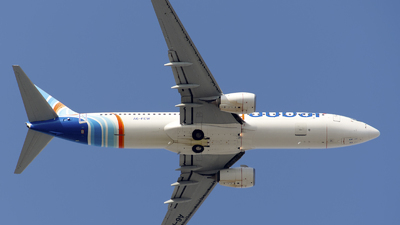 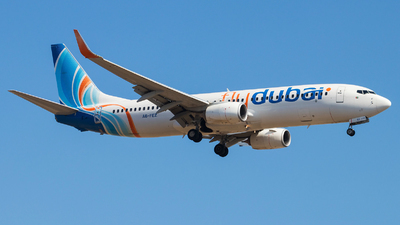 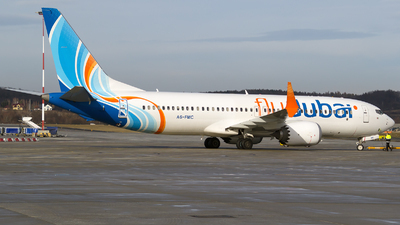 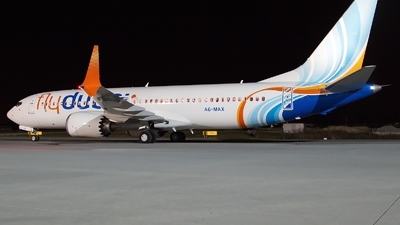 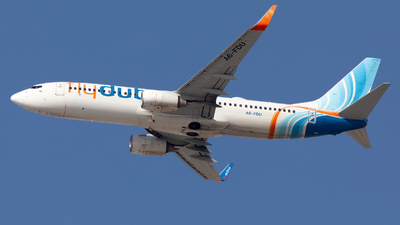 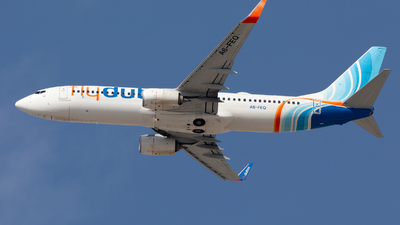 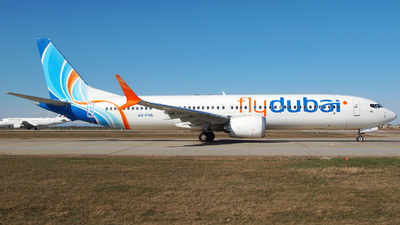 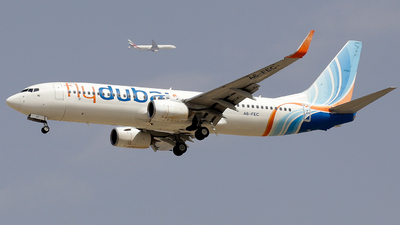 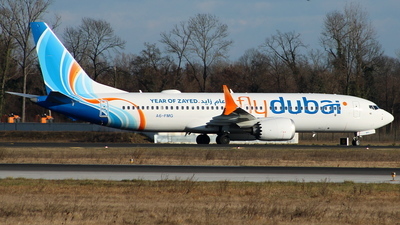 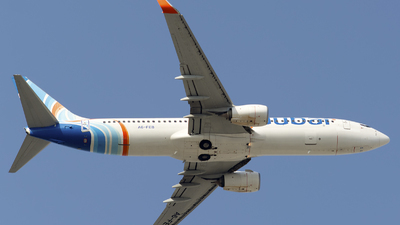 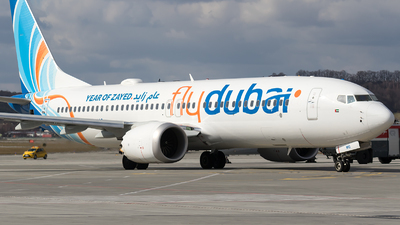 Note: [1600px] With label "YEAR OF ZAYED"
Note: A new aircraft for FlyDubai. 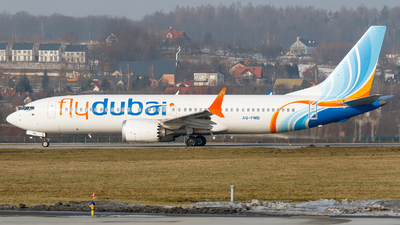 Note: [1600 px] Looks like the pilots are blinded by the low afternoon winter Sun as the plane is taxiing towards RWY 05 prior to take-off.